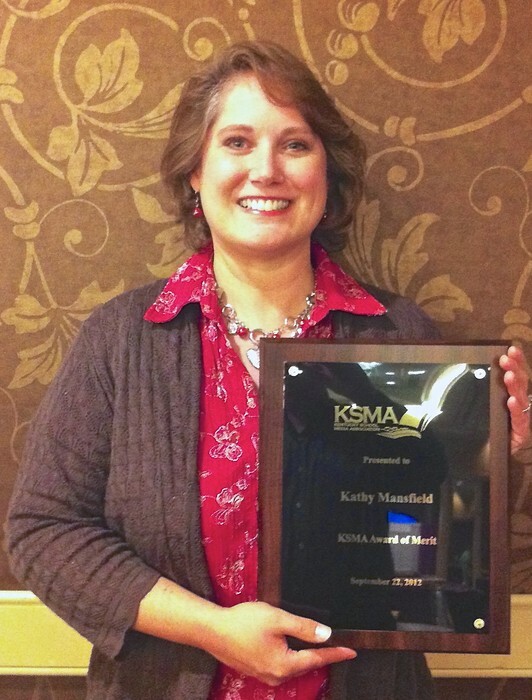 Students participated in a Mystery Author Contest in November. Students used various resources and strategies online, in the library, and in classrooms to figure out answers to rhymed clues about authors students have encountered this year in our library media program. 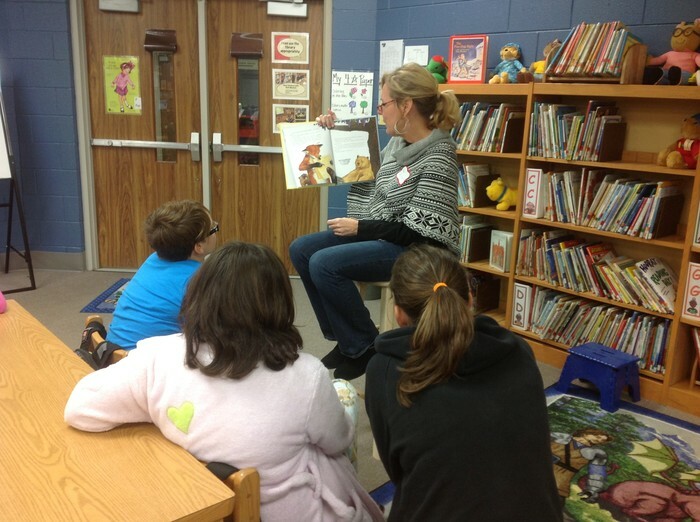 Guest Readers from the Kentucky Department of Education shared favorite books with students in November. Ms. Cissell's students work on a Mystery Author Clue. 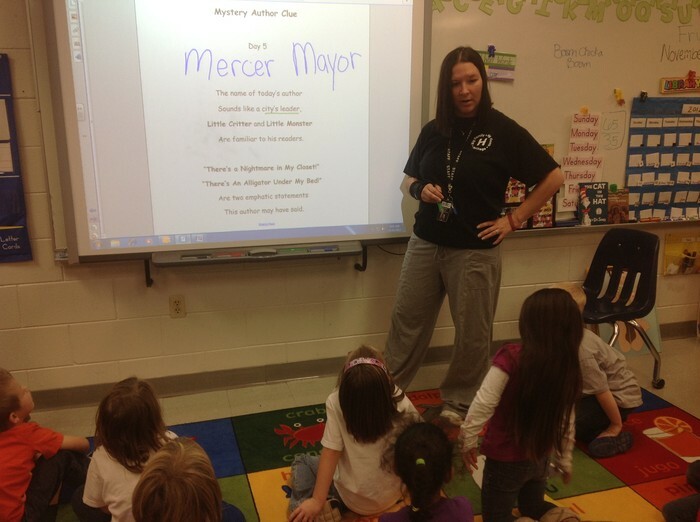 Ms. Wininger, a literacy consultant from the KY Department of Education, shares a fable with intermediate students. 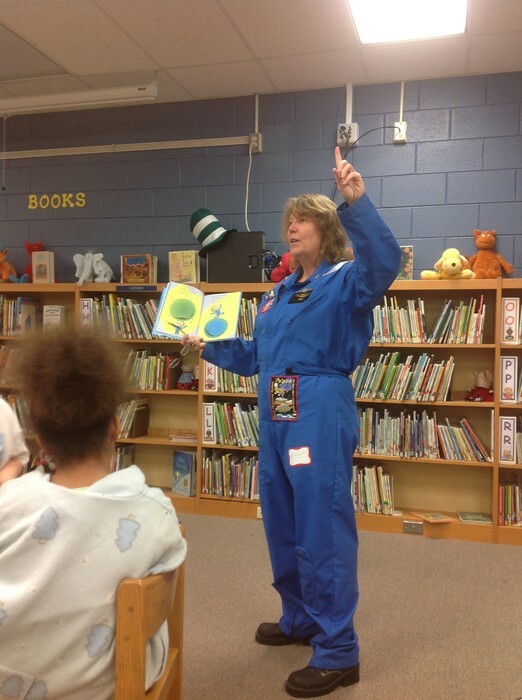 Ms. McEntyre, a science consultant from the KY Department of Education, shares a book about planets with primary students. All student library books are due before Winter Break. Please help your child locate missing library books to return to the library. Notices for books with prices will be given to students after Winter Break in case folks are unable to find missing books.